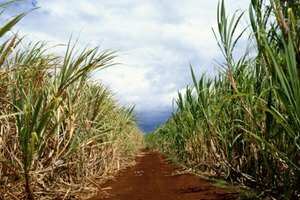 What Is a Brown Sugar Substitute? 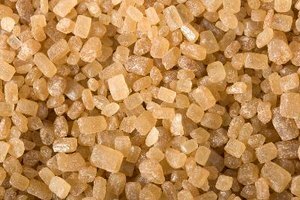 A brown sugar substitute is a mixture that's utilized when actual brown sugar isn't available for use in a recipe that calls for the sweetener. An ideal substitute utilizes ingredients that easily can be found in most any pantry and won't greatly affect the flavor or texture of the final product. When using a brown sugar substitute, it's wise to consider the effect that the substitution will have on the overall flavor and consistency of the final dish or baked good. Only a substitution that will approximate the flavor desired and achieved with actual brown sugar should be used. There are several common substitutions available. One of the easiest uses molasses mixed with standard white granulated sugar to approximate brown sugar. One cup of light brown sugar can be "made" by adding 1 1/2 tbsp. molasses to 1 cup white sugar. 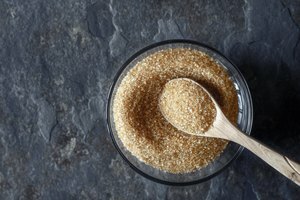 In addition to changes in flavor and consistency in a dish, using a brown sugar substitute likely will affect the nutritional value of a finished recipe. Brown sugar has 50 calories per tbsp. Granulated sugar has 46, maple syrup 53, honey 64. When using a brown sugar substitute, know that all sweeteners (white sugar, brown sugar, honey, molasses) are not interchangeable in relation to weight and portions. One cup of firmly packed brown sugar doesn't equal a cup of honey in terms of sweetness, weight and acidity. Brown sugar attracts moisture and tends to keep baked goods from drying out. Honey and maple syrup, on the other hand, add moisture, which can change the texture of the final product. Additionally, honey is very acidic, a property that can be toned down with a pinch of baking soda. Also, honey can cause baked foods to brown more quickly. 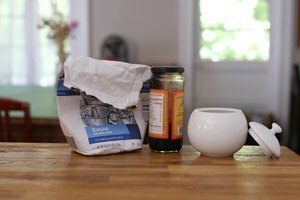 Using brown sugar substitutes can potentially save money in the kitchen, if they use ingredients that already exist in the pantry.